A man of many faces, Jorge Semprún perfectly personified the struggles and successes of twentieth-century Europe. Semprún enjoyed a privileged childhood as the grandson of Spanish prime minister, Antonio Maura, until his world was shattered by the political strife of the Spanish Civil War and he went into exile. Facing dangers rarely seen outside the action movies of Hollywood, Semprún adopted a resilient spirit and rebel’s stance. He fought with the French Resistance in World War II and survived imprisonment at Buchenwald. After the war, he became an organizing member of the exiled Spanish communist party, maintaining the appearance of a normal civilian life while keeping one step ahead of Francisco Franco's secret police for years. 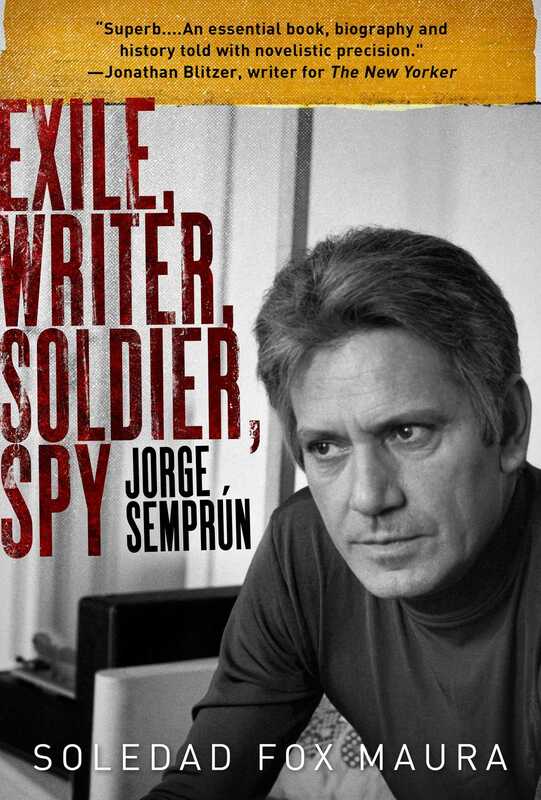 Semprún later put his experiences on paper, becoming an internationally acclaimed author and screenwriter. In this skillfully crafted biography, Semprún's life reads as easily as the best thriller, and has the same addictive rush as watching an edge-of-your-seat mini-series.